Anthropogenic activities such as mining, the heavy metal smelting industry and even agriculture have the potential to lead to heavy metal soil contamination. This is seen as one of the major problems are currently faced with, because soil is a non-renewable resource. Heavy metals are typically metals with a density of 6g/cm3 or more. Examples of heavy metals include Cd, Pb, Zn, Cu, Ni and Hg. (b) to sustain plant growth and development. 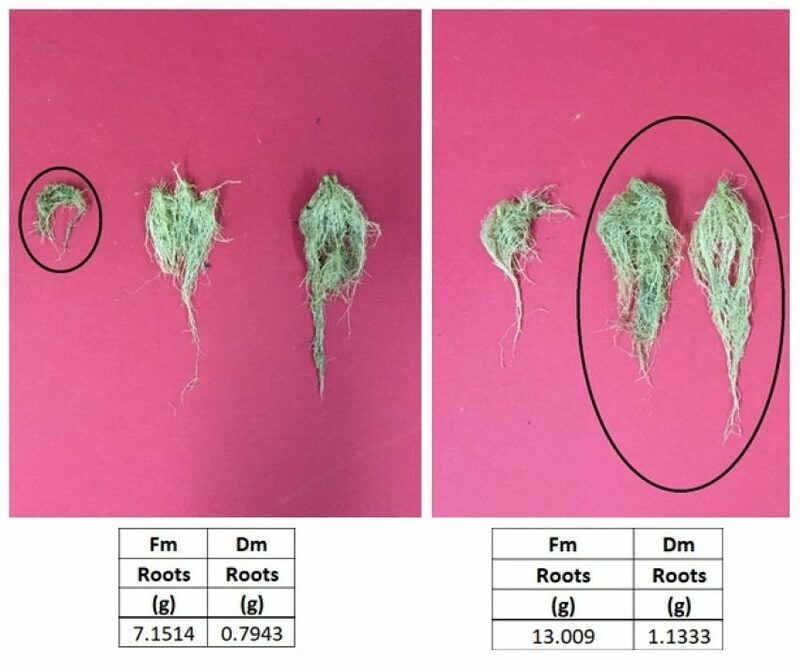 Fv/Fm, PITOTAL and PIABS were measured by a Fluorimeter to determine the efficiency and status (“healthy”, or “not healthy”) of the photosynthetic process in plants. Fv/Fm = indication of the maximum quantum efficiency of PS II photochemistry. 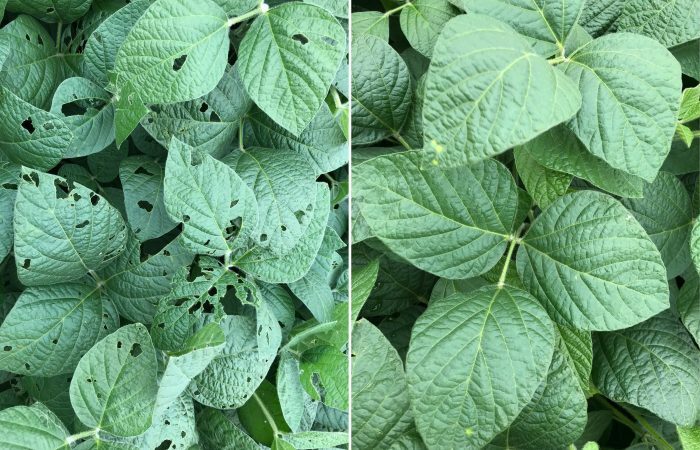 Stress-induced disturbances in the photosynthetic apparatus can thus be detected by means of the Fv/Fm ratio, since decreases in this ratio can be ascribed to damage to PS II reaction centres in the plant. This leads to a reduction in the maximum quantum efficiency of PS II photochemistry. PITOTAL = indication of the performance of the photosynthetic process as a whole (from the absorption of photons to the reduction of PS I). PIABS = indication of the primary absorption of photons and any associated reduction of electron acceptors. 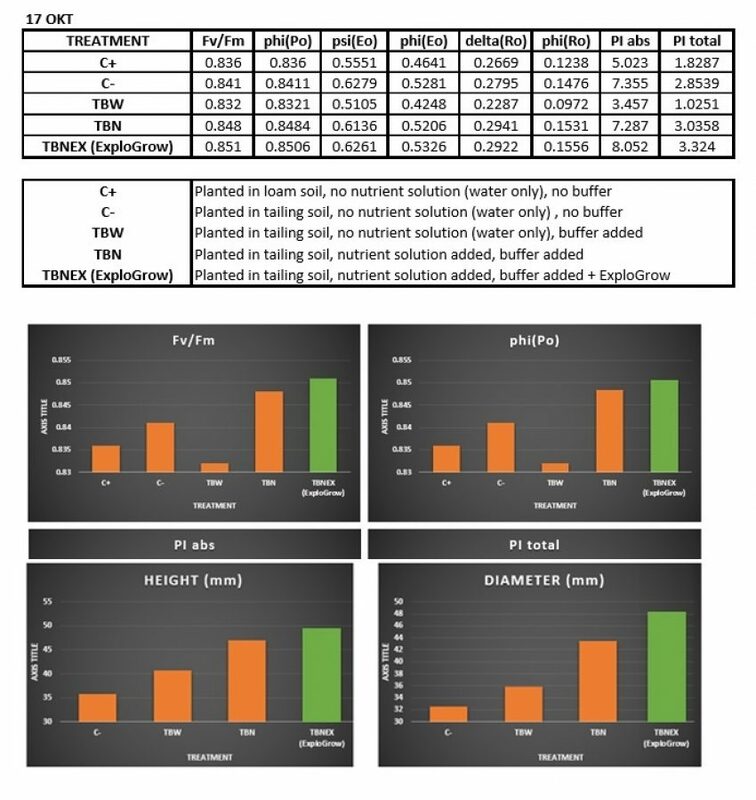 The height and diameter of plants treated with ExploGrow™ increased when compared to all the other treatments. 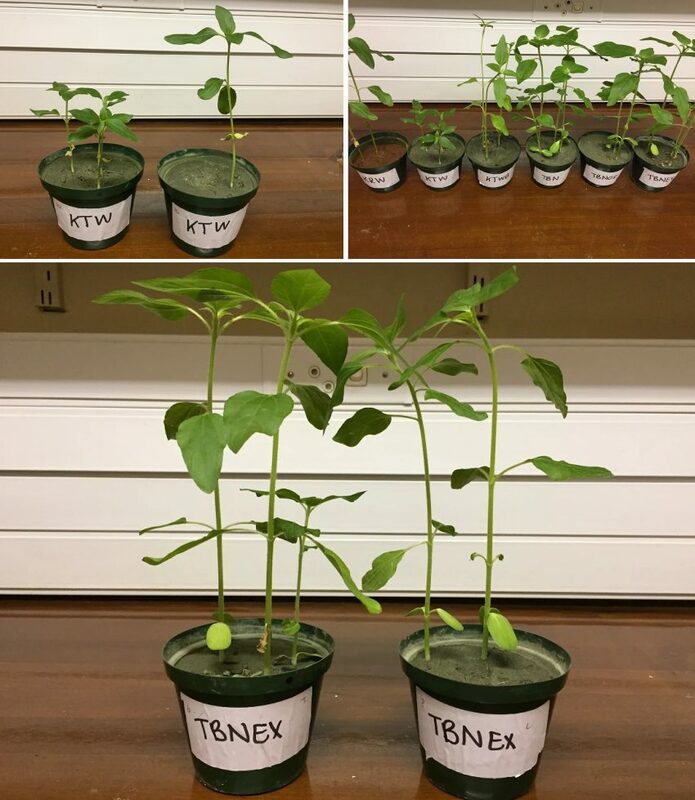 The above results indicate, that ExploGrow™ can increase crops yields (such as Sunflower), on harsh and/or contaminated soils. The above results also indicate, that use of ExploGrow™ can enable farmers to obtain crops (such as Sunflower), on harsh and/or contaminated soils previously assessed as unsuitable for farming a crop. 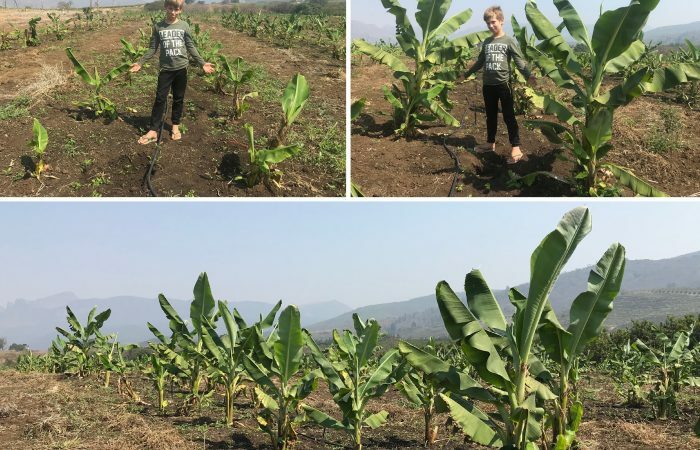 The photosynthesis data indicate, that ExploGrow™ enabled the plants to maintain an efficient photosynthesis process, notwithstanding growing in contaminated gold mining soil. 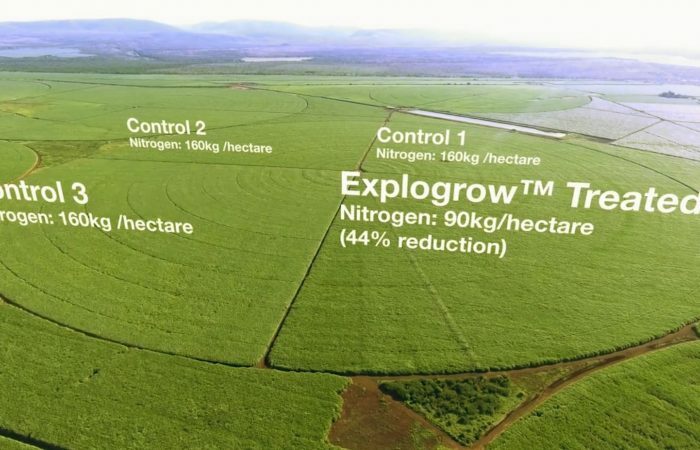 Applying ExploGrow™ is thus a viable solution for the conversion of degraded and harsh farming land, into favourable and sustainable farming land. 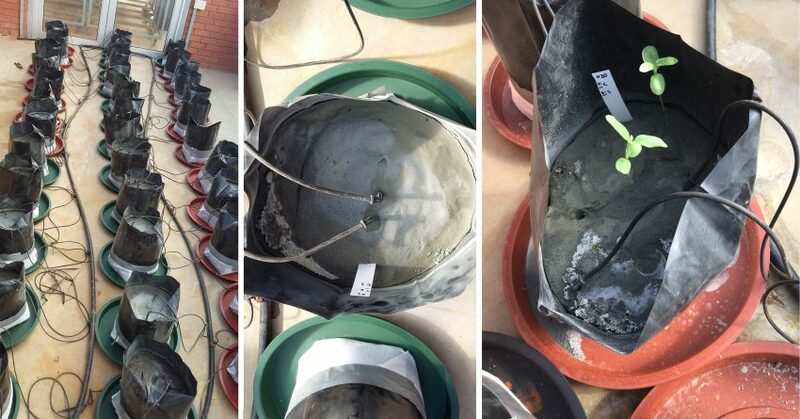 The results indicate overall, that ExploGrow™ may be very viable in plant-assisted bio-remediation for a wide range of heavy metal contaminated soils. This can only be fully proven by systematically testing the efficacy of ExploGrow™ on differing heavy metal contaminations, employing specific plants proven to have high metal absorption capabilities, such as the Fern plant with its greater ability to extract Arsenic from the soil. 1. Asio, V. B., 2009. Soil and Environment. [Online] Available at: soil-environment.blogspot.com/2009/07/heavy-metals-and-their-health-effects .html [Accessed 10 March 2017]. 2. Jaffre, T., 1963. Sebertia acuminanta: a hyperaccumulator of nickel from New Caledonia. Science, pp. 579-580. 3. Singh, J. & Kalamdhad, A. S., 2011. Effects of Heavy Metals on Soil, Plants, Human Health and Aquatic Life. International Journal of Research in Chemistry and Environment, 1(2), pp. 15-21.